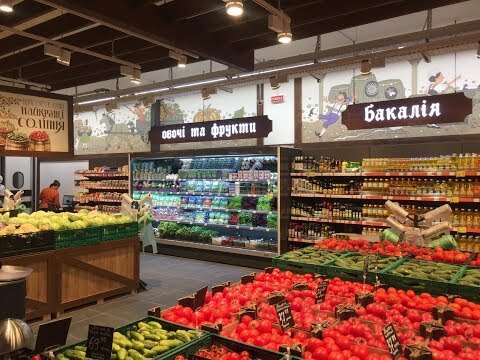 «Aisberg» company was found in 1989 and for more than 25 years successfully works on the market of commercial refrigeration, being the leaders among Ukrainian producers of refrigerated equipment for retail. Our activity is directed on production of the full range of refrigerated equipment for supermarkets and hypermarkets. In addition to production models, «Aisberg» Ltd. develops and manufactures refrigerated display cases with individual approach, according to the customes's design project, given the highest requirements to demonstration and refrigeration of products. Complex supply of cold from «Aisberg» Ltd.
First delivery of refrigerated cabinets of «Aisberg» Ltd.